Buying a new car should not be a long, exhausting and stressful process. 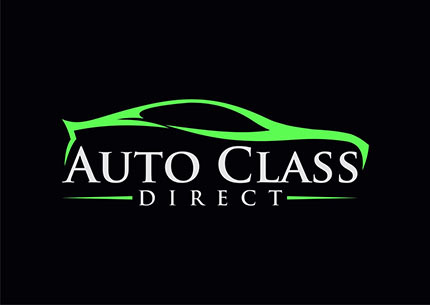 When you shop with Auto Class Direct, a family owned and operated Plano preowned car dealership, you’ll be reminded that car buying can be fun! Our dealership knows that purchasing a vehicle is a big investment. Probably the biggest investment you’ll make aside from your home. So, why in the world would we want to pressure you into a car that doesn’t fit your needs, or suggest used vehicles that are in poor, unkempt condition? This is the experience that many people have with used car dealerships, but we’re here to change that. Customers put their trust in our dealership because of our Plano TX bad credit auto financing. Our preowned car dealership Plano TX understands that not everyone has good credit, but this shouldn’t stand in the way of obtaining a safe, reliable vehicle. If you were faced with financial difficulties that affected your credit, we’ll work with you to find attractive financing that can improve or reestablish your rating. 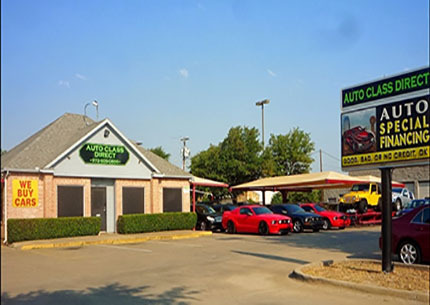 Our Plano used car dealership takes pride in our extensive, ever-changing selection of used vehicles and financing for everyone, but we must also say that we work hard to make our environment comfortable and relaxed. Our dealership is clean, bright and spacious, and our staff is friendly and polite. You can bring anyone along - the kids, the family pet - and actually enjoy your car buying experience. There’s no reason why purchasing a vehicle should be a frustrating, day-long event. Stop into our Plano preowned car dealership, or browse our inventory online. You’ll be impressed with the car selection we have and how affordable our vehicles really are. With sensible financing for all people, you can make your dream of owning a car a reality.